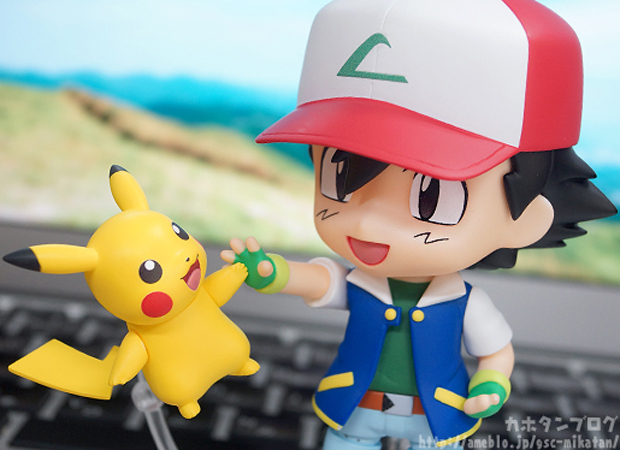 It’s been 20 years since we first met Pokémon’s winningest loser, Ash Ketchum. 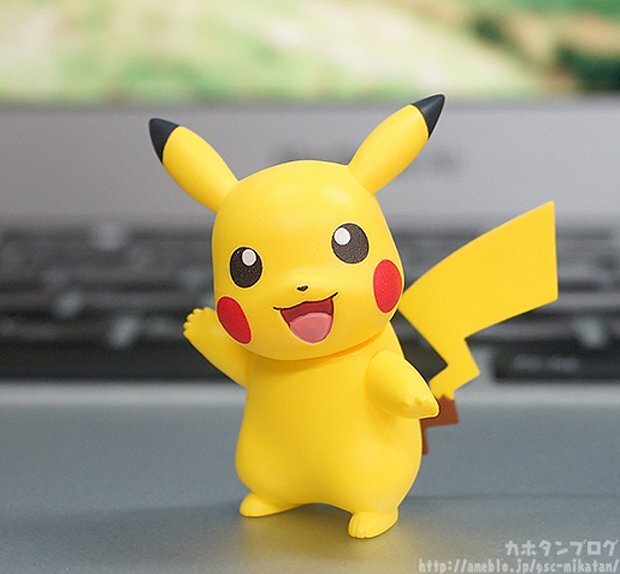 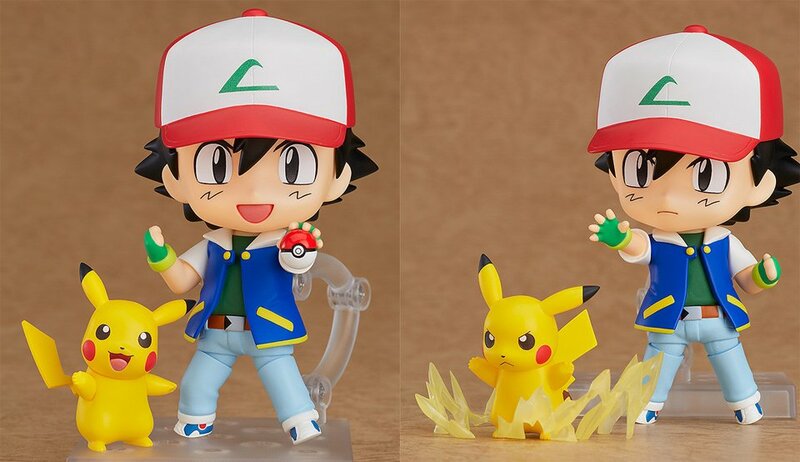 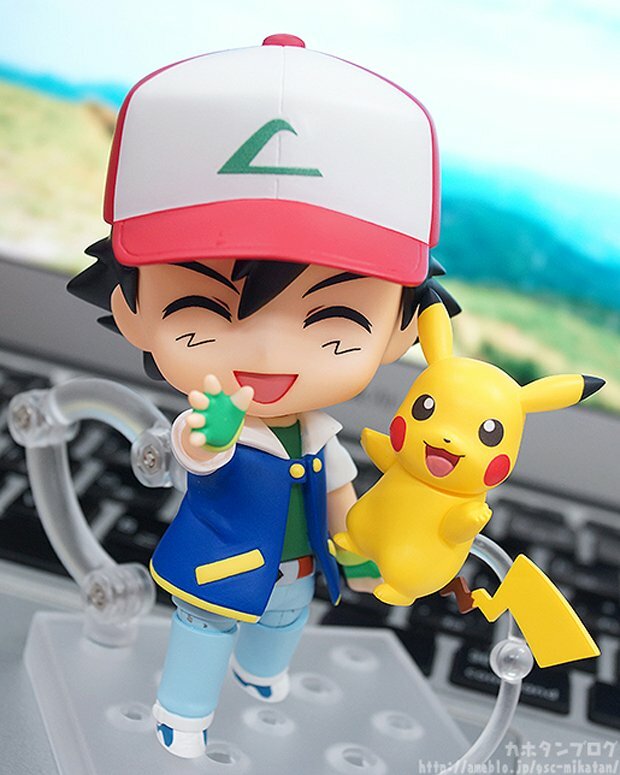 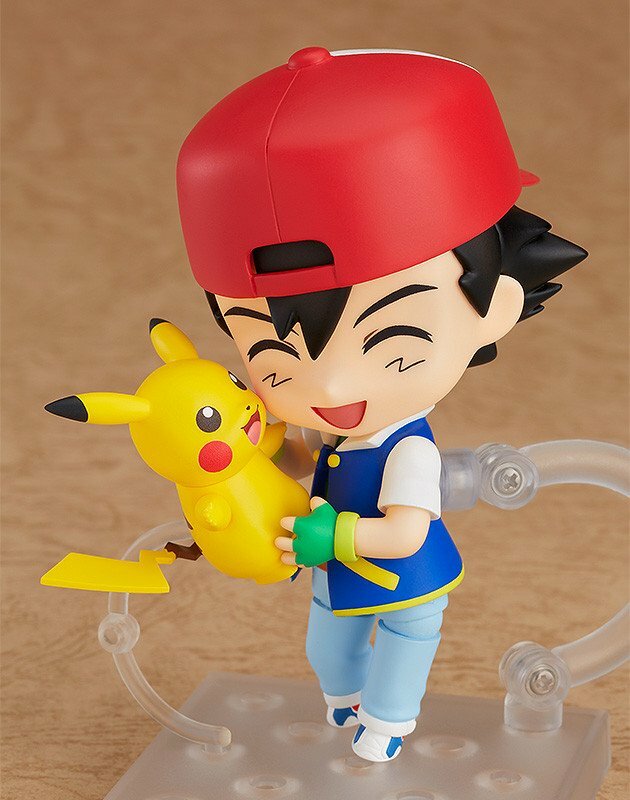 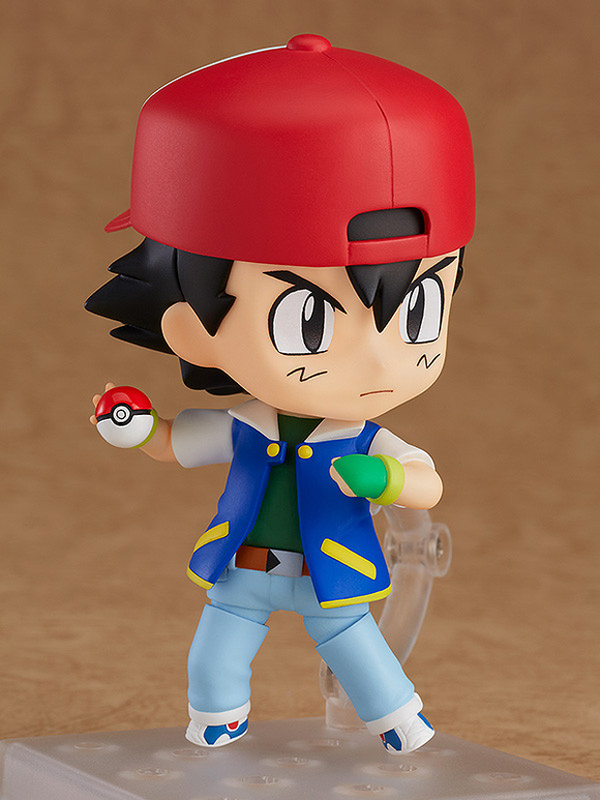 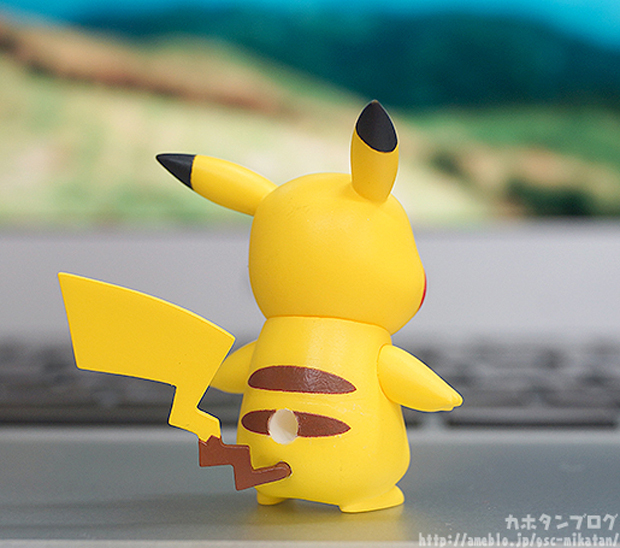 Good Smile Company celebrates Ash and Pikachu’s long friendship with this action figure set. 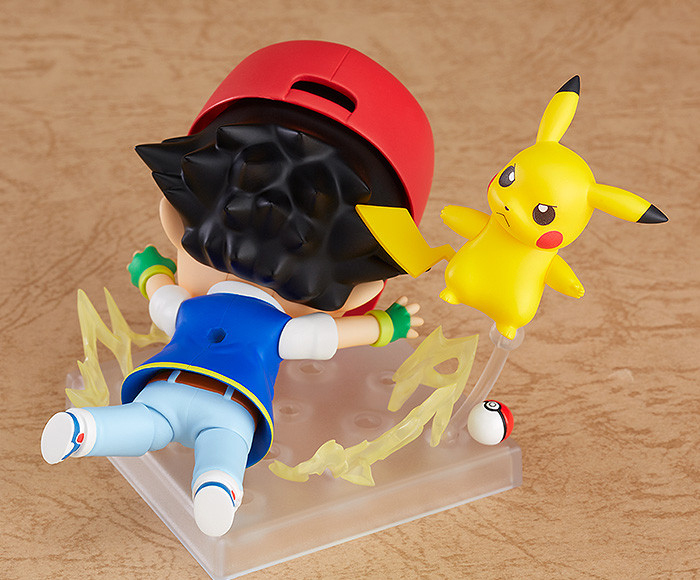 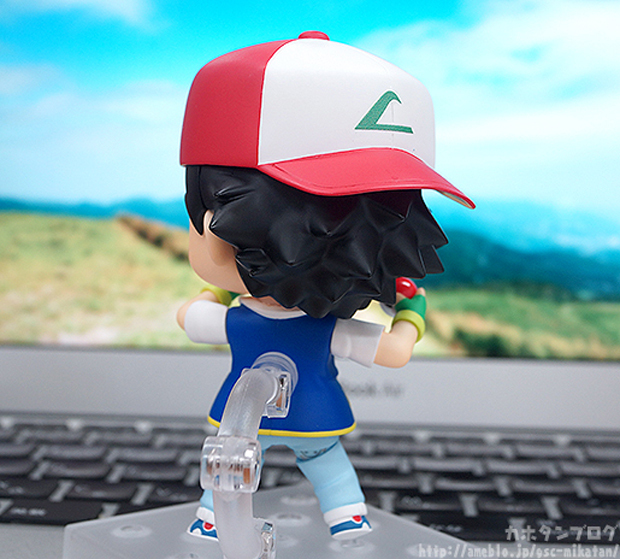 It comes with lightning effects, a Poké Ball and extra faces for both Ash and Pikachu.